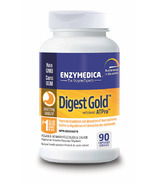 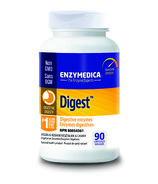 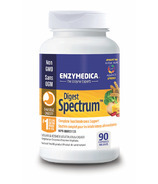 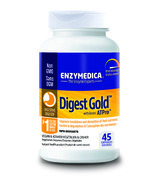 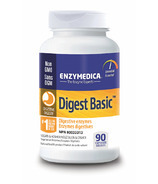 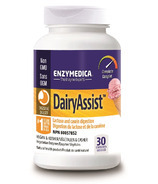 All Enzymedica products are made from only the highest quality enzymes and contain absolutely no fillers to ensure purity. 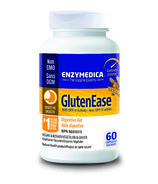 Every product is 100% vegetarian, and vegan and Kosher ingredients are used whenever possible. 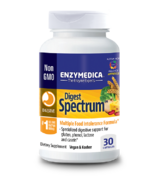 Each product is specifically formulated to provide targeted support for common digestive discomforts, food intolerances, cardiovascular health, proper immune function or healthy inflammatory responses.